Kick off the garden season in Old Lyme. Please note: these dates are for 2018. We will update for 2019 soon. If you need immediate assistance, please email Tammi@FloGris.org. Visitors to the Museum understand immediately the site’s appeal to the artists who stayed at “Miss Florence” Griswold’s boardinghouse over a century ago. Her house, gardens, and river view were favored subjects of her artistic boarders. Highlights include, Garden Luncheon Friday, June 8 and Blooms with a View June 8, 9, and 10. Check out all the GardenFest events at Florence Griswold! Enjoy stunning flower arrangements interpreting works of art from the current exhibition. Playing off colors, lines, shapes, and subject matter, each display reflects its inspiration in masterful ways. 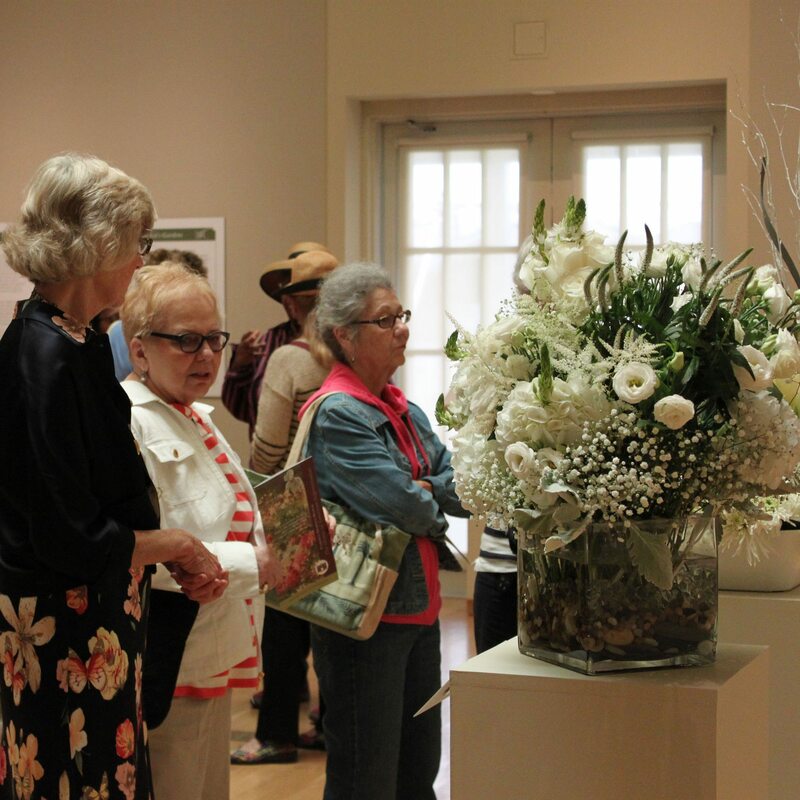 The day is devoted to celebrating all things floral with 200 garden-loving guests, beginning with Blooms with a View in the Krieble Gallery, which pairs stunning floral arrangements with key works on view from the summer exhibition. Guests will then enjoy a delicious lunch under a festive tent. Sunnie Evers, an independent scholar and art historian, will speak on The Language of Flowers. 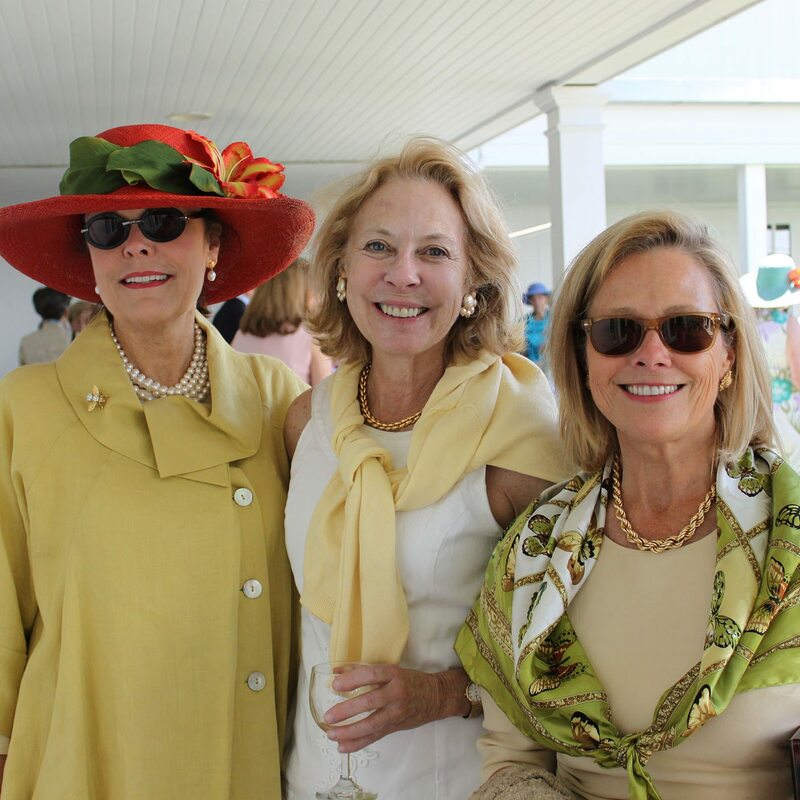 Funds raised by the Garden Luncheon support the stewardship and preservation of the Museum’s historic gardens and riverside landscape. Art, music flowers, food and a few surprises!